With only seven weeks left until returning to South America for my second attempt at the sea to summit of Mt Aconcagua, my training is kicking into full gear. 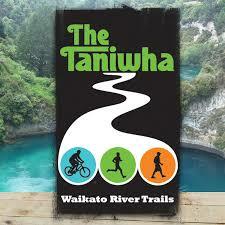 As part this training to build up for my 220km run through Chile I will be completing the 60km Ultra Marathon along the Waikato River called the Taniwha. 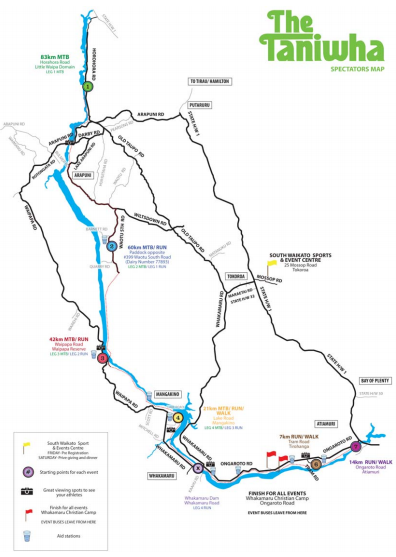 This Saturday (Nov 8th) Total Sport brings to you an epic, challenging yet achievable event utilising the Waikato River Trails – a point to point event that will offer individuals and teams of all ages, abilities and levels of fitness, the opportunity to run/walk or mountain bike these amazing trails in a major participation event. ← I need your help guys!